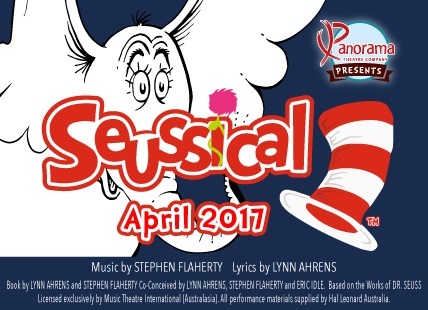 Panorama Theatre Company, who brought to you the musical Grease in 2016, is proud to present Seussical as you have never seen it before! Based on the books of Dr Seuss, meet the characters from the Jungle of Nool and Horton the Elephant as he protects Jojo and the citizens of Whoville, all while sitting on Mayzie’s nest to look after her egg. 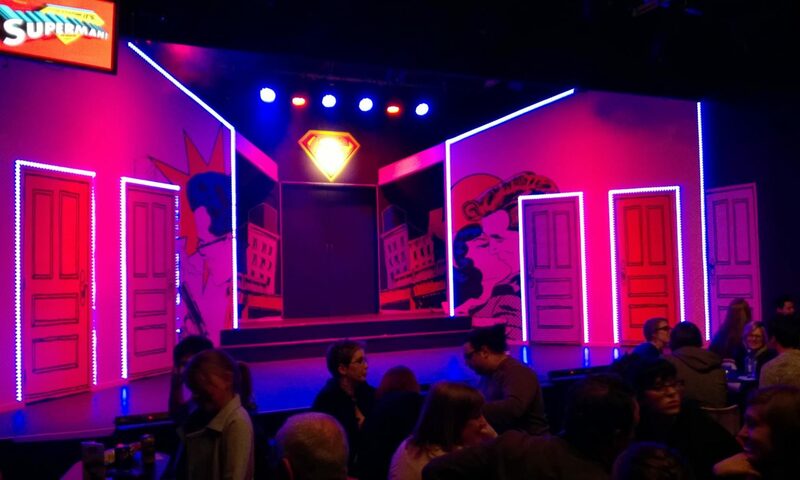 This production is a high energy, all singing, all quirky dancing version, including an all ages cast. At the core of this wonderful musical are the relationships formed between the characters. With bright, happy songs like “The Things you can Think”, beautiful ballads such as “Alone in the Universe” and the whole adventure being brought to you by the crazy Cat in the Hat, Seussical is a show for the whole family to enjoy.